Alan Lyall brings you the best Movie reviews, trailers from upcoming movies and all about Tv. 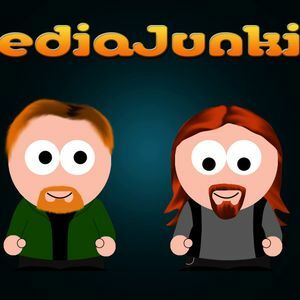 Facts, stories, and the best info only on Media Junkies Live every tuesday @ 9Pm Irish Time. on www.irishradiointernational.com.Download our Free App.